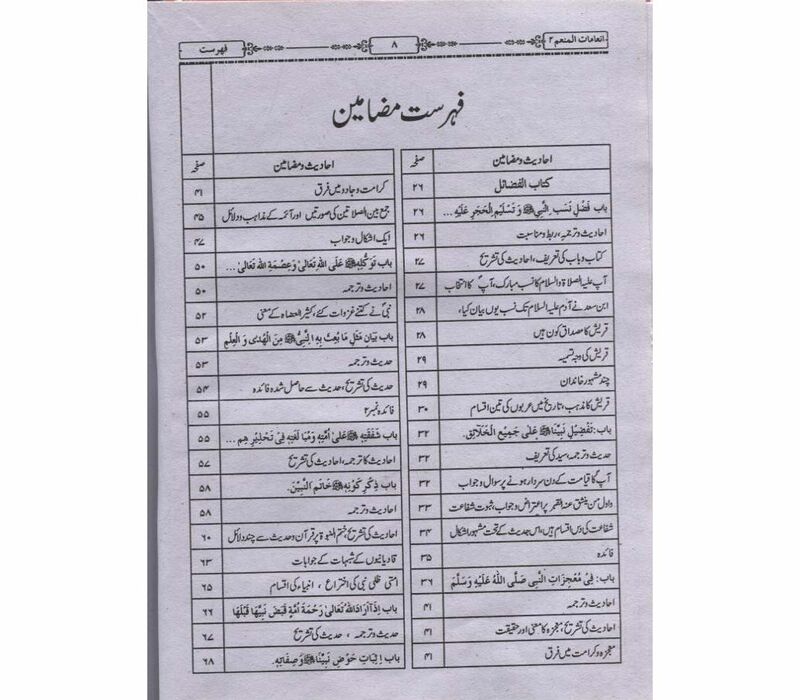 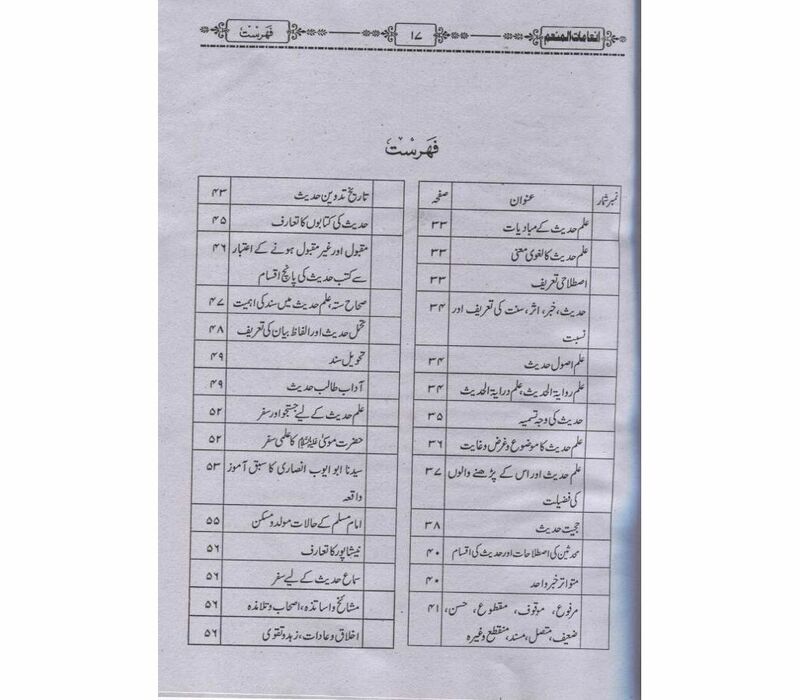 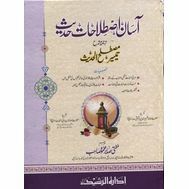 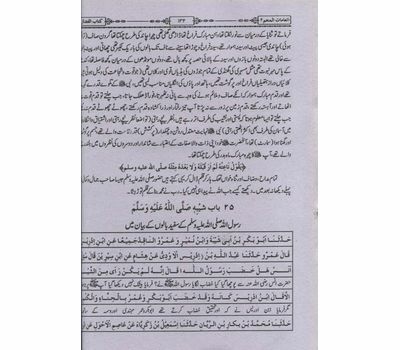 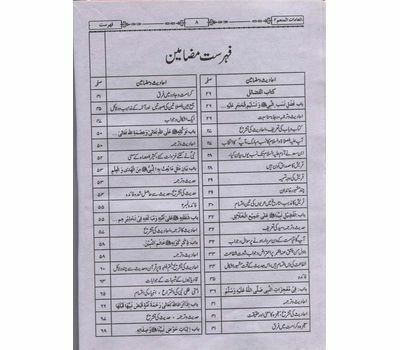 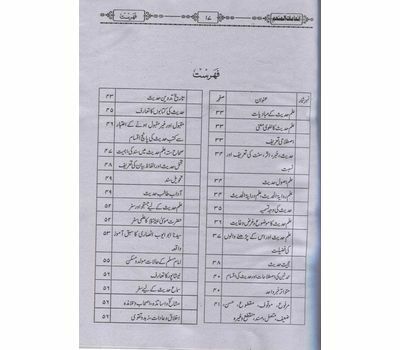 Urdu sharah of the sections of Sahih Muslim that are included in the syllabus of Wifaq al-Madaris for female students. 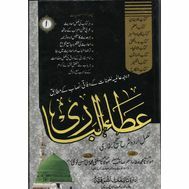 Arabic text of ahadith is included. 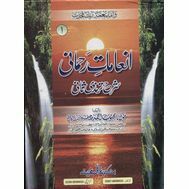 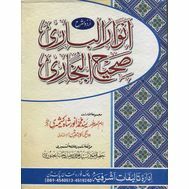 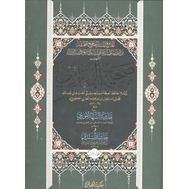 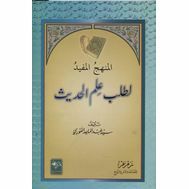 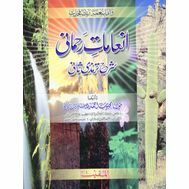 Kitab al-Munafiqeen, Kitabal-Jannah wa al-Nar, Kitab al-Zuhd.